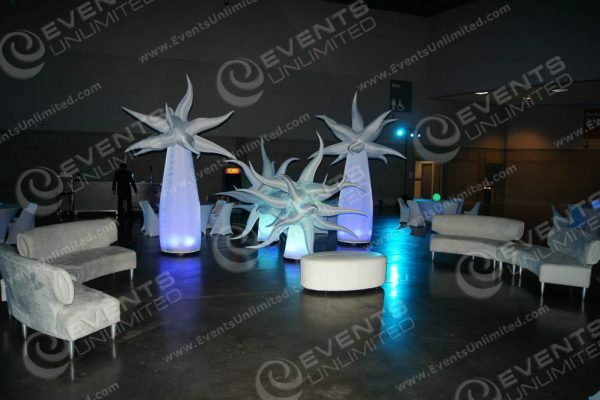 Event Decor and Event Decorator services. Event decor for any event! 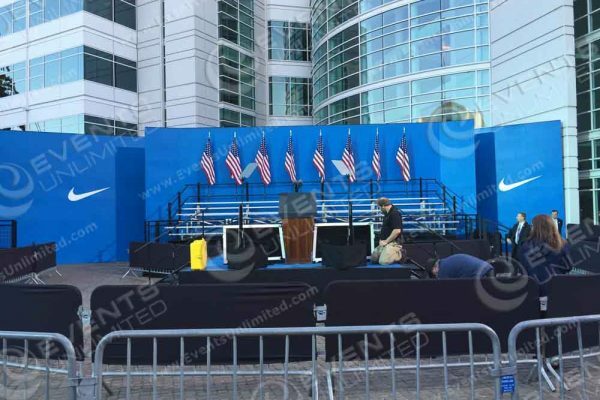 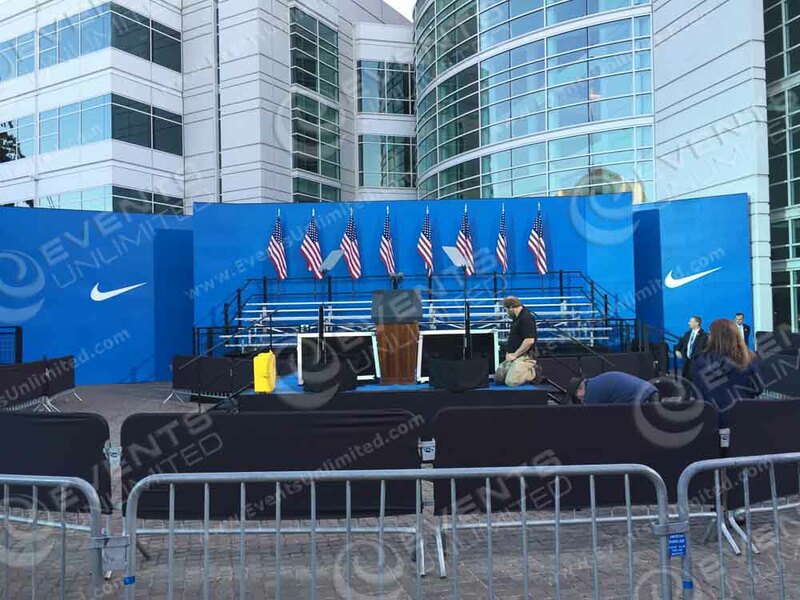 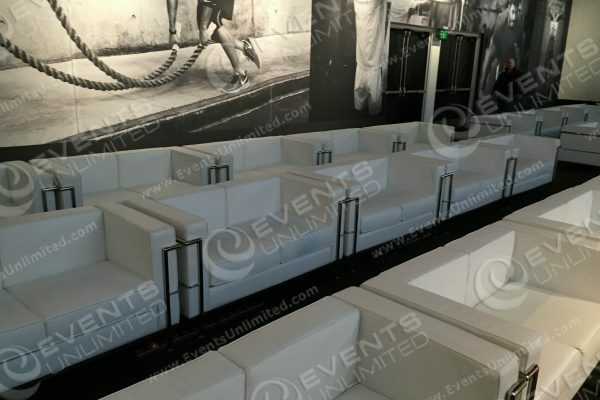 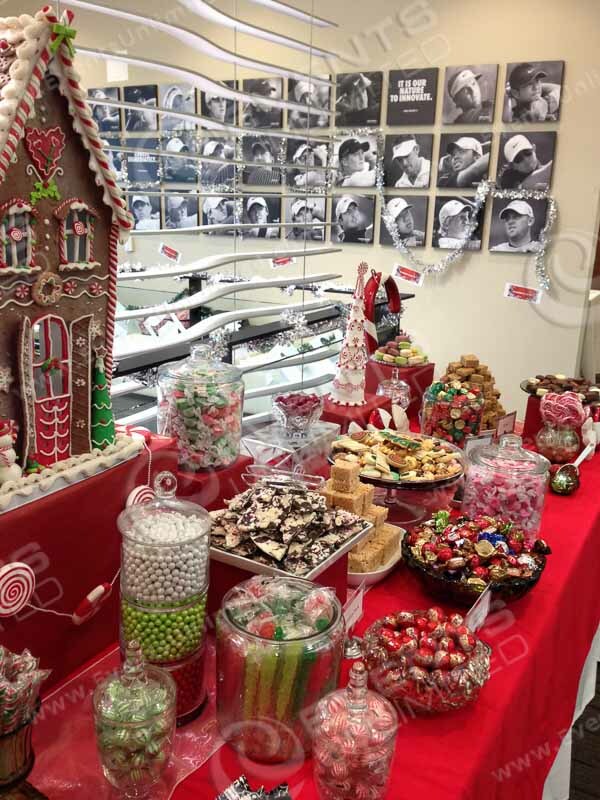 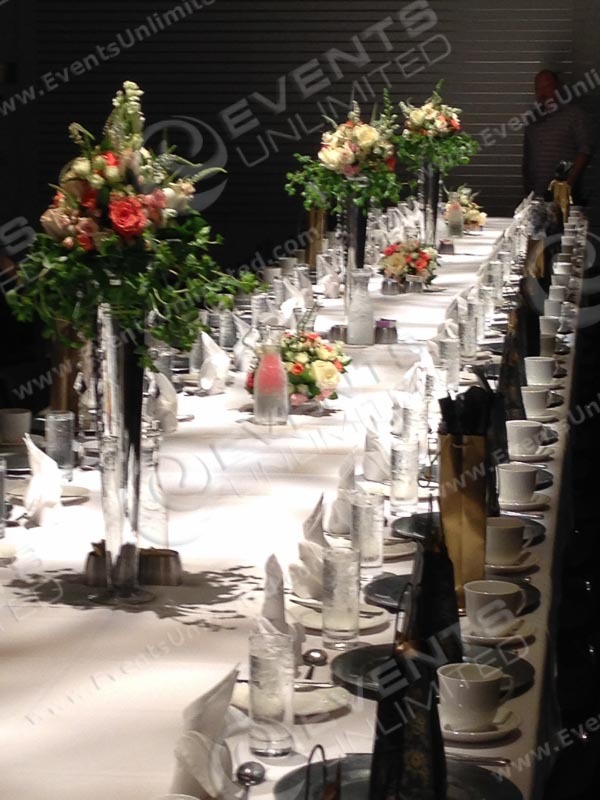 Events Unlimited provides full service event design and event decor services. 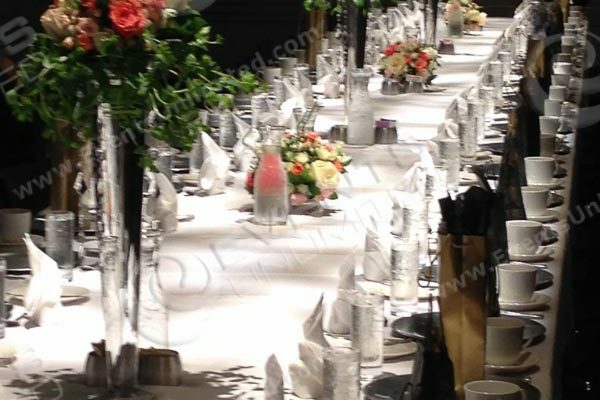 Our experienced event planners and designers are here to support all your special event needs. 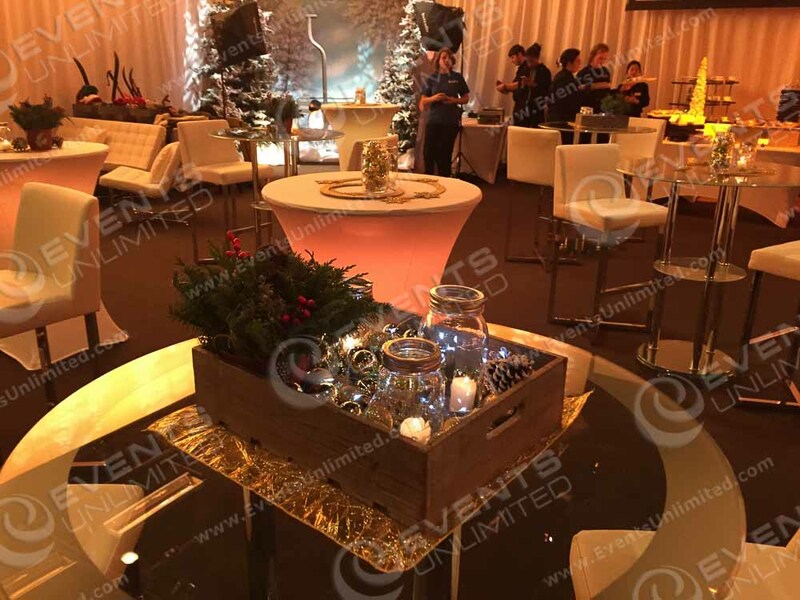 We offer full design and event decor packages to events of all types. 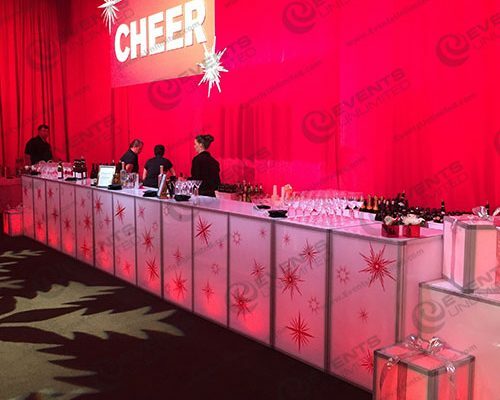 Whether you are in need of something for an event entrance, a small vignette to liven up a space, something to create impact for your marketing goals, a complete custom build out of a room, lighting, signage needs, or something else you are thinking up- we are here to help. 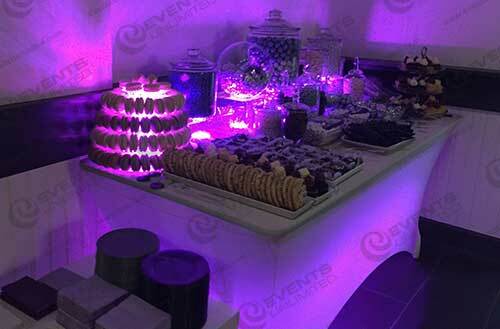 Glow decor is popular for all kinds of events. 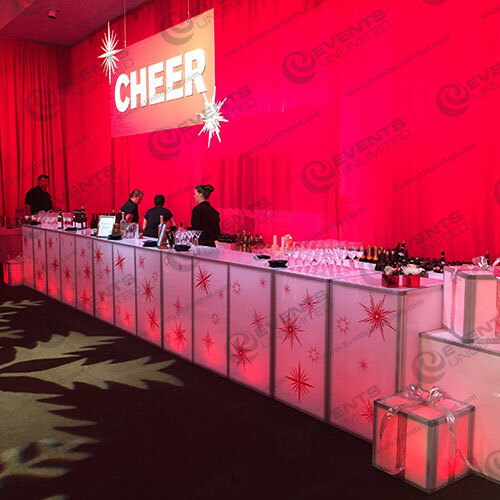 We have a huge selection of glow event decor options available. 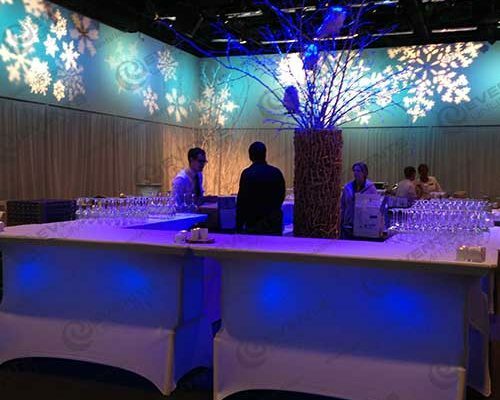 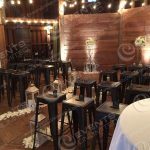 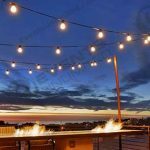 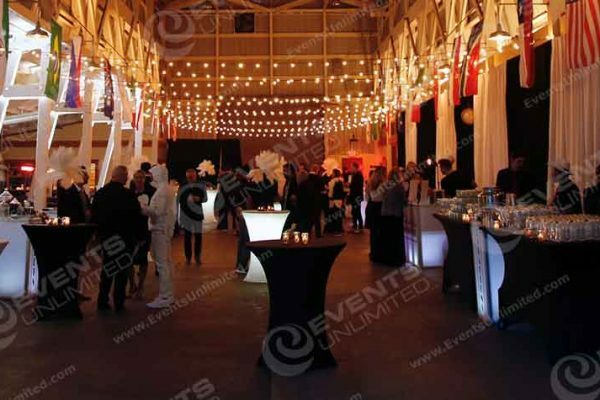 Event Decor services – bistro lights and event lighting. 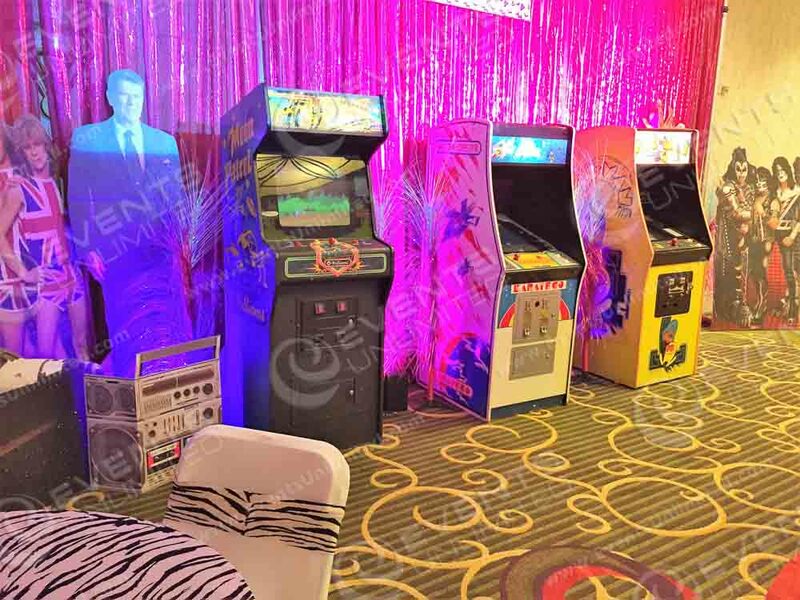 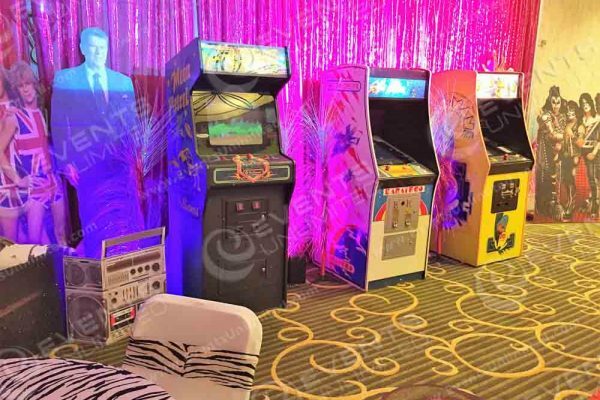 Theme Decor – No Matter your event theme, we can theme it up. 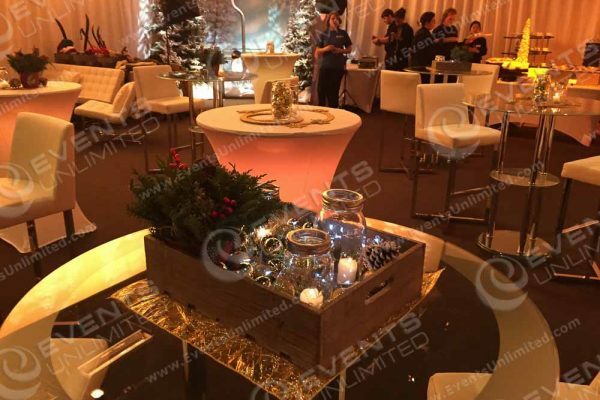 Brand Awareness – We work with some of the worlds leading brands. 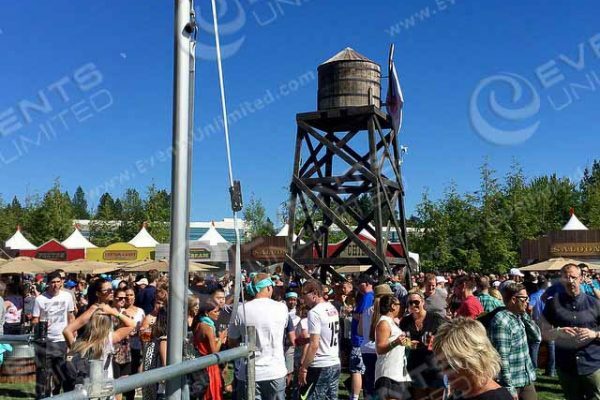 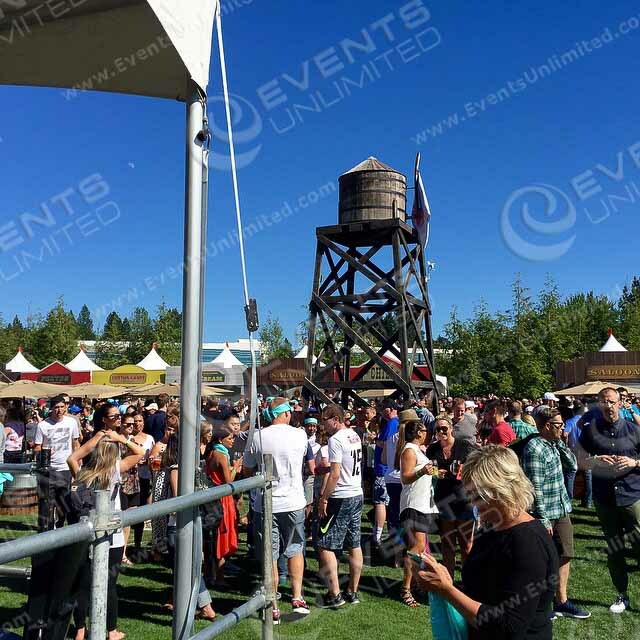 Outdoor Events – Company Picnics, Festivals, Fairs, Rodeos, and more! 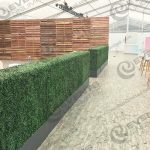 Store/Restaurant Design and Decor – redesigns and new openings! 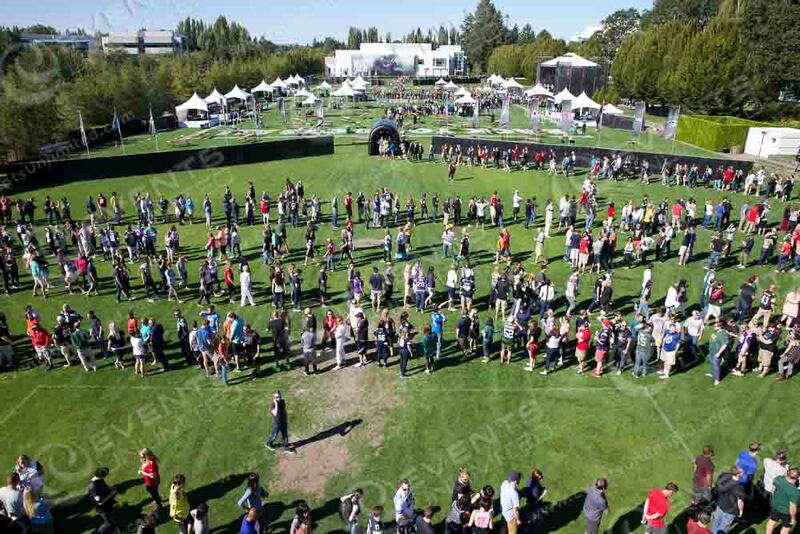 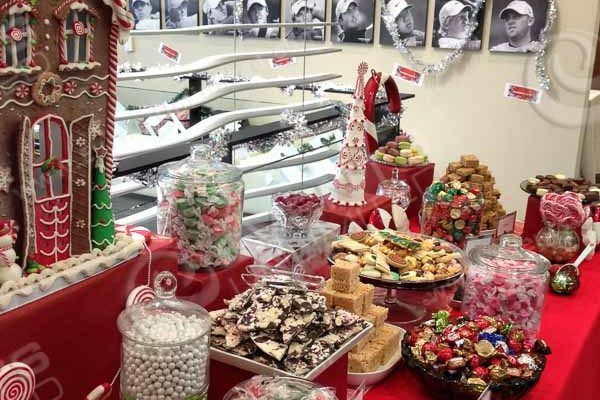 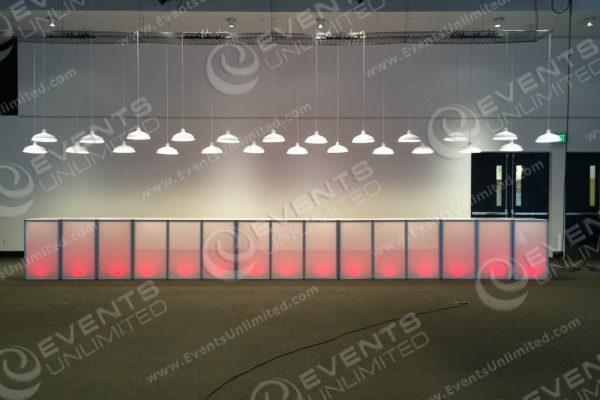 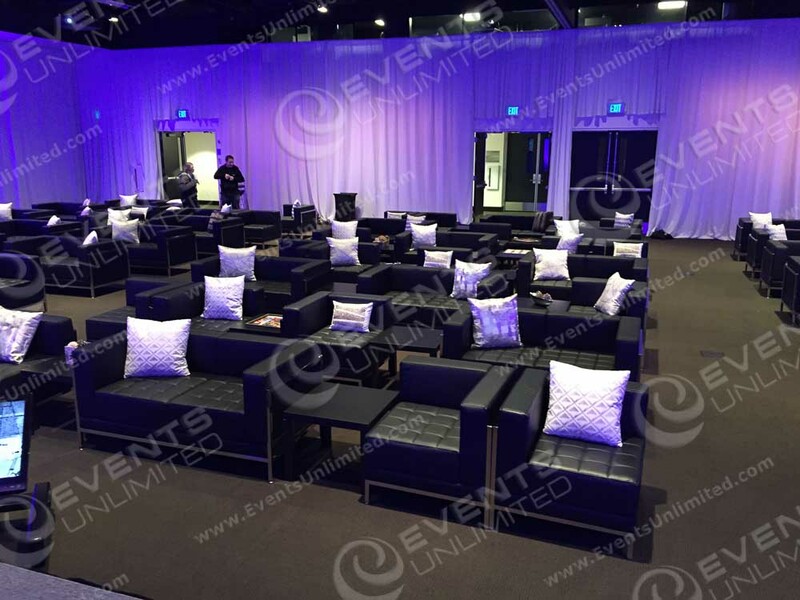 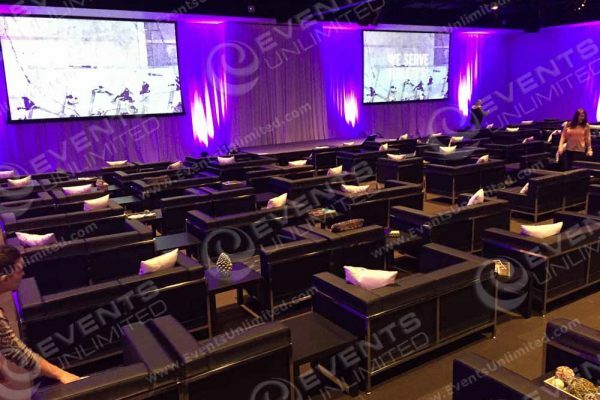 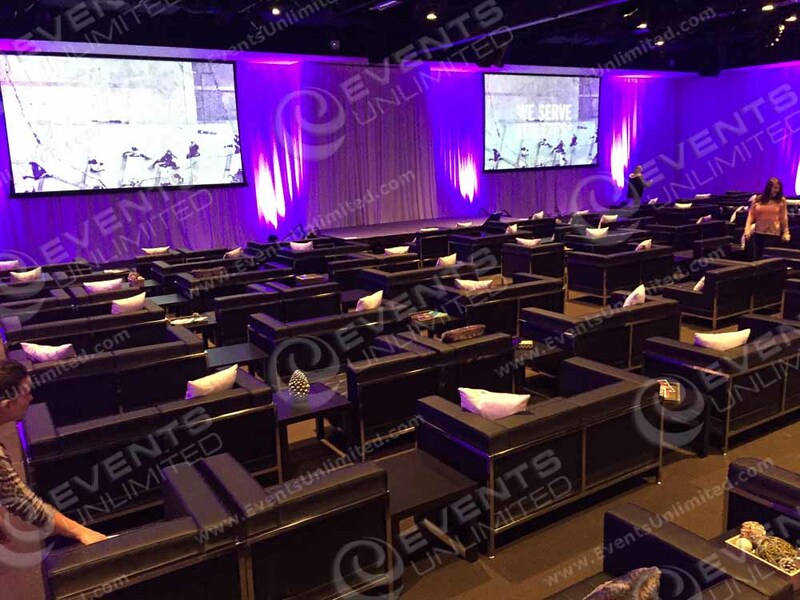 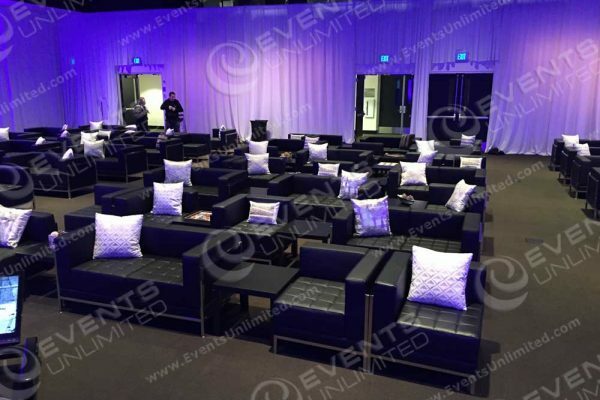 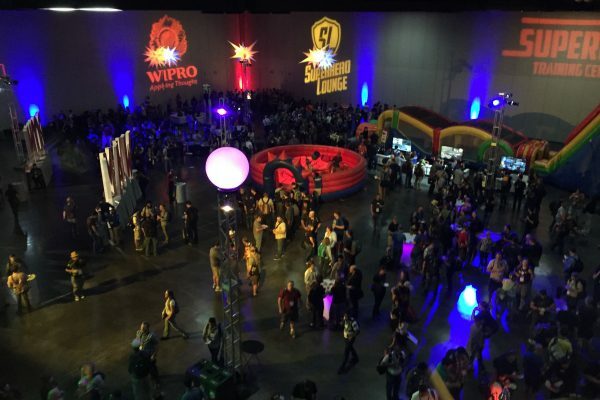 Events Unlimited provides full service solutions to all types of customer needs. 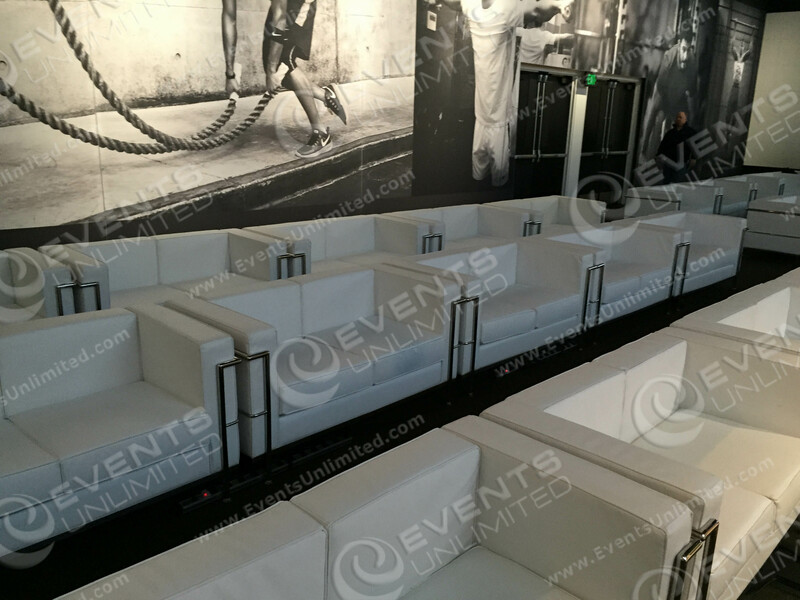 We specialize in creating an impact through the use of visual and environmental design. 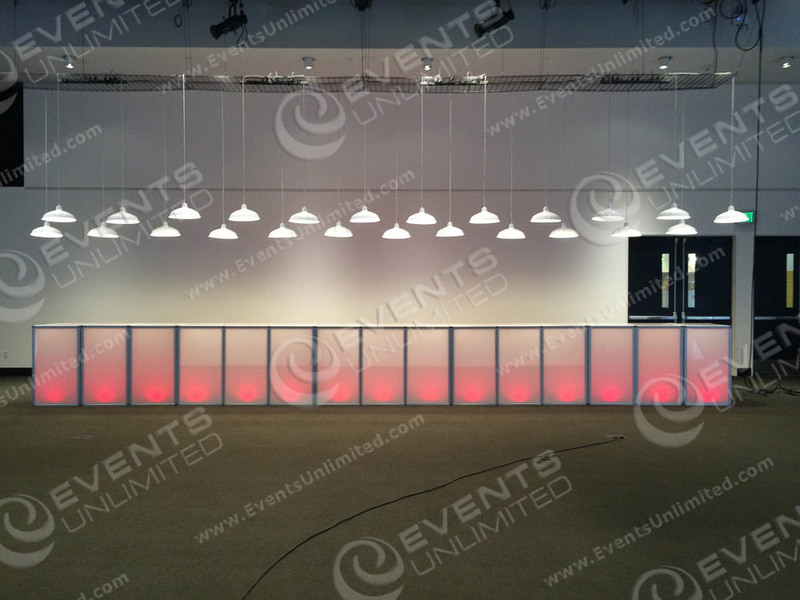 Let us know what we can do for you! 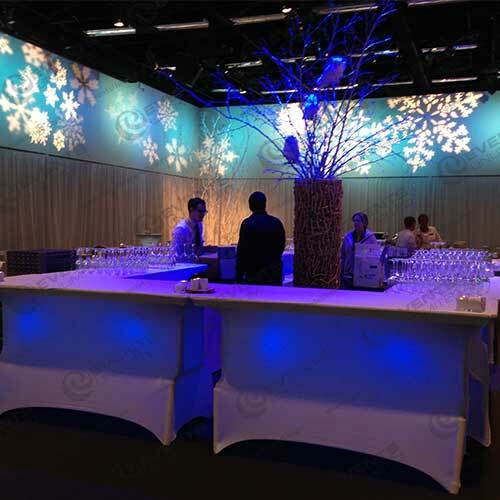 This special event was planned for guests from all around the world. 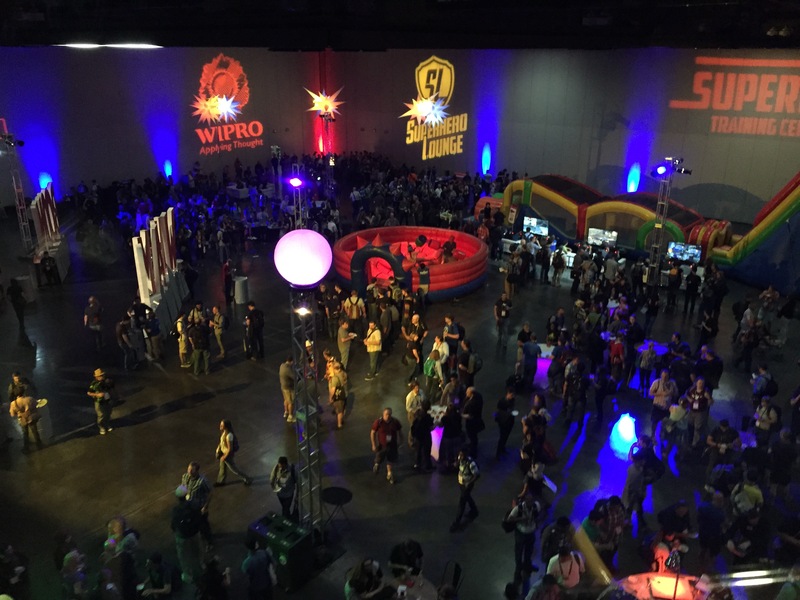 Portland, Oregon – Our Portland, Oregon office is located in Tualatin, OR and services Events throughout the State of Oregon and SW Washington. 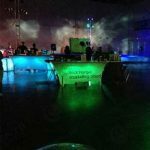 We regularly provide event services all across the Portland Metro area, to Bend, Eugene, Salem, Medford, Pendleton, Klamath Falls, and beyond. 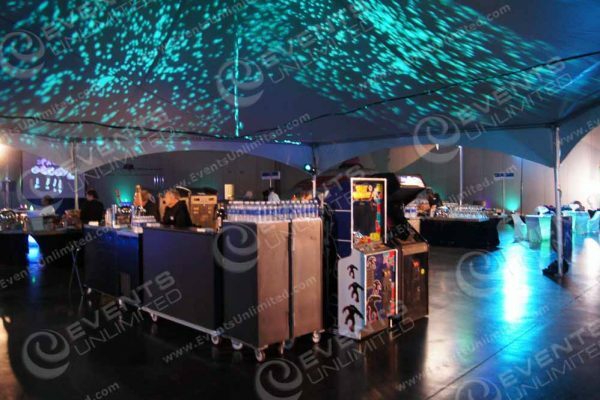 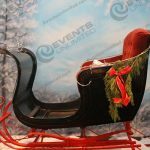 Seattle, Washington – We service the entire Puget Sound area and have provided event services as far west as Ocean Shores, as far East as Spokane, and all across the Pasco, Kennewick, Richland area (Tri Cities)- we have also provided event solutions to customers in Ellensburg, Leavenworth, and beyond. Las Vegas, Nevada – We regularly service the Las Vegas Strip and surrounding casino resorts, convention centers, and corporate customers all around Las Vegas. 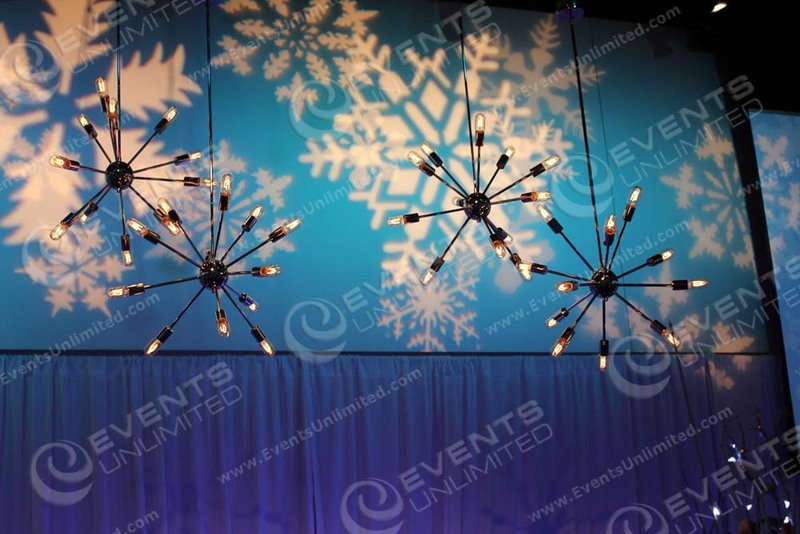 We also work in Elko, Reno, and throughout the state of Nevada. 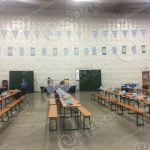 Phoenix, Arizona – With a full service warehouse facility in the central Phoenix area, we regularly service all areas of the valley. 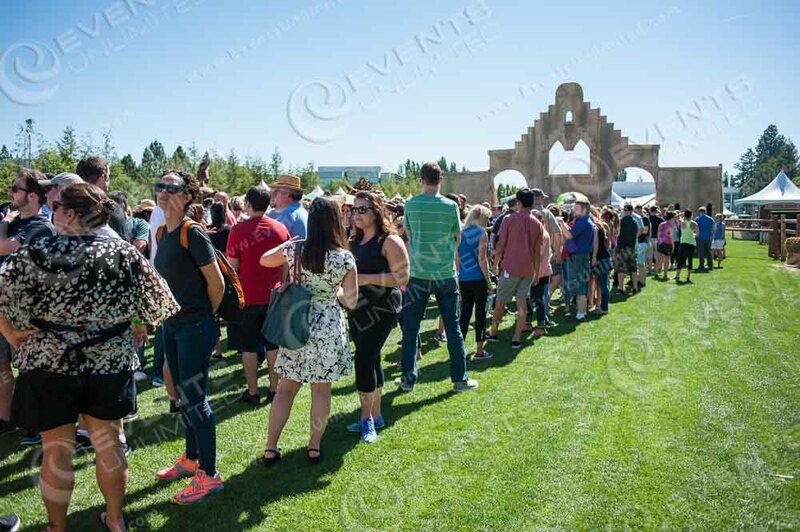 Scottsdale, Cave Creek, Carefree, Tempe, Mesa, Chandler- as far out as Tucson, Flagstaff, Douglas, and beyond.